Mold Remediation | Air Quality Control Serving all of Long Island. Island Environmental Services, Inc. in Manorville, NY cares about your health and your safety. 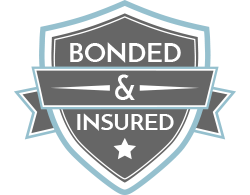 This is why we not only offer a vast amount of different services, but also are insured, bonded, licensed, and certified for your protection. Let our experience in the environmental industry be your last phone call in searching for a reputable environmental specialist. 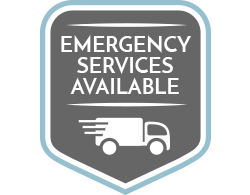 Because of our experience in the environmental industry, we are confident your first and last call will be with Island Environmental Services, Inc.
At Island Environmental, we offer complete mold removal and remediation services to Long Island and the Tri-State Area. In addition, our team specializes in air quality testing and control and water damage restoration. 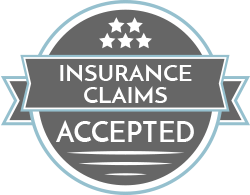 When a disaster causes damage to your property, you can Trust Island Environmental to restore it back to its original condition. 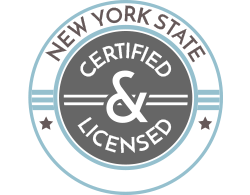 With over 25 years in the environmental industry, our growth and success have enabled us to be one of the Tri-State area’s larger environmental companies. Our reputation has allowed us to expand to Long Island New York. Even though our growth and responsibilities have increased, we have never lost sight in providing our customers the attention and response time they require. No matter how small or large, our accounts are all treated professionally. Our vast experience in mold remediation and air quality control allows us to service our customers in the most efficient and effective manner. Our extensive training programs, which all employees go through, allows us to provide the same reliable service to all of our customers on an individual basis. ©2017 Island Environmental Service, Inc. Do Not Copy.